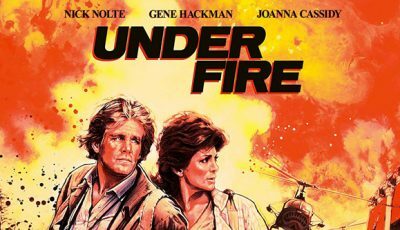 Back in the early 1980s a couple of Hollywood studios took a hit after releasing a movie that looked at an ongoing humanitarian crisis involving the United States and Mexico. Mark Fraser re-evaluates a work in which the subject matter is still as relevant today as it was a quarter of a century ago. During 2015 US President Donald Trump infamously laid the border problems that exist between America and Mexico squarely at the feet of the Mexicans. Speaking at the launch of his (eventually successful) White House campaign in mid-June at New York’s Trump Tower, the soon-to-be Republican POTUS played the race card and accused his country’s southern neighbour of “laughing … at out stupidity” and “killing us economically”. “When Mexico sends its people, they’re not sending their best,” the self-proclaimed billionaire blared. 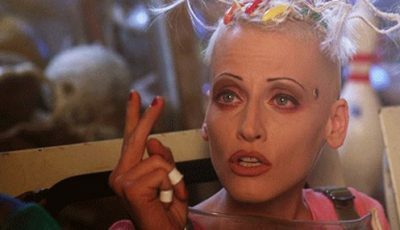 “They’re sending people that have lots of problems, and they’re bringing those problems with us (sic). 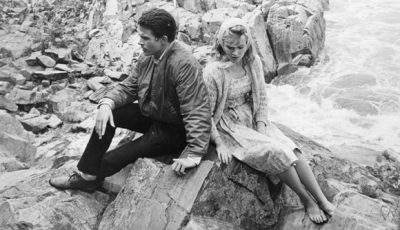 Some 24 years earlier, though, an English-born director and his writing team saw things rather differently when they made a movie in which a significant portion of the boundary felonies between the two nations is being perpetrated by the Americans. 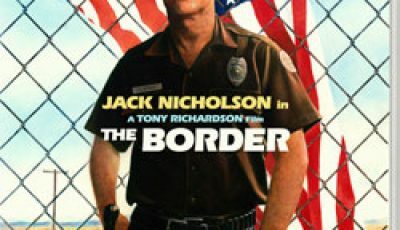 Released in 1982 by Universal and RKO, Tony Richardson’s The Border contains none of the fear-mongering xenophobia generated by Trump, choosing instead to focus on the humanitarian issues which have plagued the neighbouring countries since (at least) the signing of the Guadalupe Hidalgo Treaty in 1848. 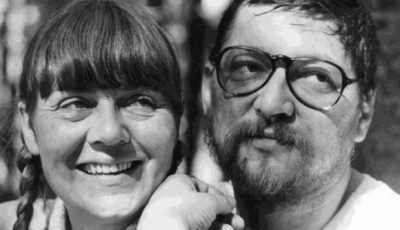 Based on an original screenplay by Deric Washburn (who co-wrote the self-serving The Deer Hunter with Michael Cimino back in the late 1970s), Walon Green (the originator of the story – along with Roy N Sickner – of the Sam Peckinpah-directed oater The Wild Bunch the previous decade) and David Freeman, the movie concerns itself with Californian immigration agent Charlie Smith (Jack Nicholson in a surprisingly, not to mention effective, understated performance) who, to satisfy his wife Marcy’s (Valerie Perrine) materialistic desires, moves to El Paso in Texas to work as a border guard. While Charlie is a seasoned veteran at turning a blind eye to minor immigration indiscretions (at the start of the film he oversees the rounding up of a couple of illegal aliens working for an American recycling outfit knowing full well that, after being deported, they will soon be re-employed as part of a seemingly endless routine of cross border toing and froing), it’s nothing compared to the ruthless people smuggling racket being conducted by the Lone Star authorities. Although he initially resists joining the money making venture, Charlie eventually goes along with it – mainly to keep up with his better half’s extravagant spending habits. 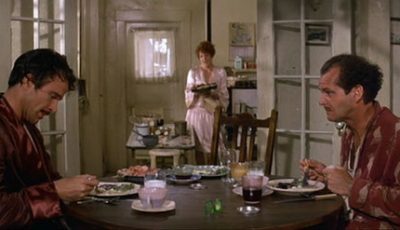 But when a young Mexican widowed mother (Elpidia Carrillo) has her baby kidnapped and people start dying, he is forced to take a more principled stance – ultimately leading him to a serious run-in with his dangerous neighbour/work colleague Cat (Harvey Kietel) and abrasive supervisor Red (Warren Oates). Although The Border could be construed as being naively racist due to its general stereotyping of hapless Mexican victims – and perhaps a tad simplistic because it fails to put the social and cultural issues it is addressing within a broader political spectrum – it’s obvious this didn’t really bother Richardson or the script writers, who all seemed intent on looking at a much different aspect of a problem the opportunistic Trump is now getting so much mileage out of. 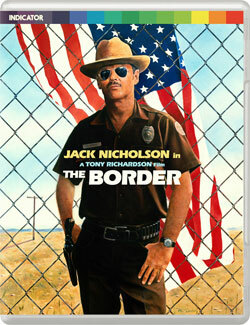 As a result it’s no surprise The Border bombed at the box office when it was first released in January 1982 (according to IMDb it returned an approximate $6.2 million against a $22 million investment) given its potential domestic audience of the day was probably more interested in hearing how then US President Ronald Reagan was going to make America great again than being shown just how rotten and racist part of their country’s collective psyche had become. 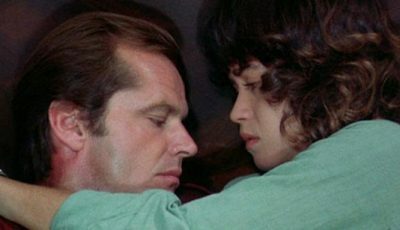 Certainly the film’s dismal performance wasn’t the fault of Nicholson, who revelled in another of his slow-burn roles while at the height of his career; nor should it be attributed to Richardson, the veteran director who specialised in making movies about individuals struggling against authority (Koponen, 2007). 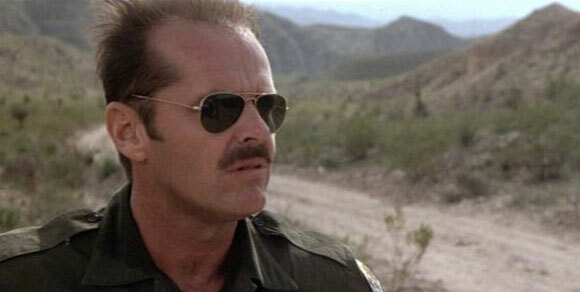 If anything, this is one handsome looking and well-acted piece of cinema. One could argue, though, that the story was just a little too low key and off beat for a wider audience, being more of a character study than an all-out action movie featuring stand-offs between cowboys and Mexicans. 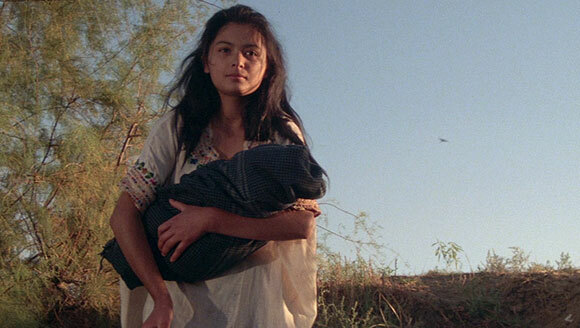 However, by the time the final credits roll, this is really one of The Border’s strongest points – despite its mostly bleak outlook and unpleasant subject matter, it is a genuinely honest and unsensational effort to address a humanitarian problem which has now been in play for generations. While their underlying sentiment was in direct contrast to the policies now being spewed forth by the White House gringo as he pushes for the establishment of a wall between California and Texas to help keep out the riff-raff, there is a point on which the film makers and the current POTUS seem to agree. Yes, there is a tragic border issue between Mexico and the US; and yes, it’s the fate of the wetbacks – for whatever reasons – to bear the brunt of the burden.